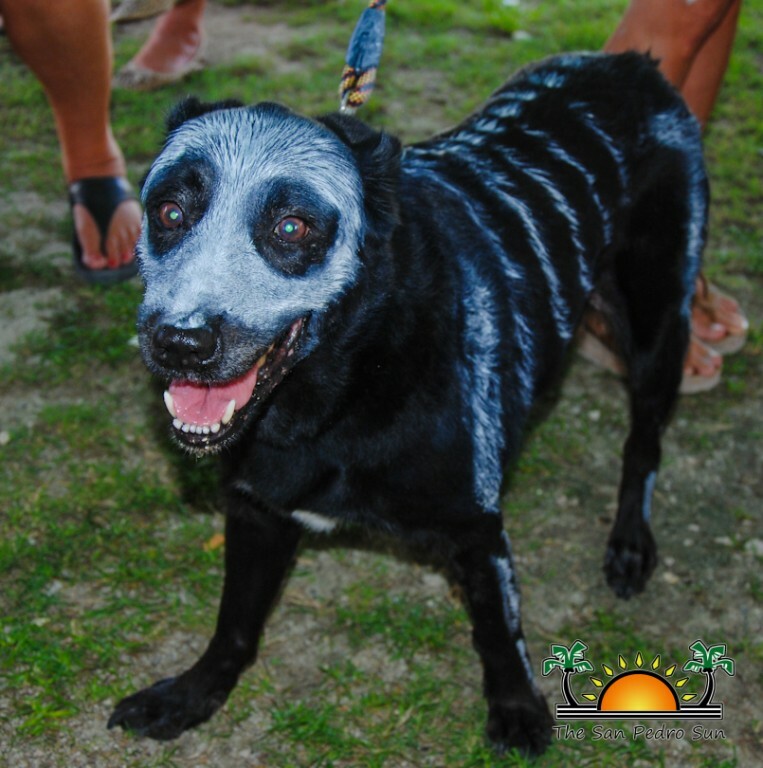 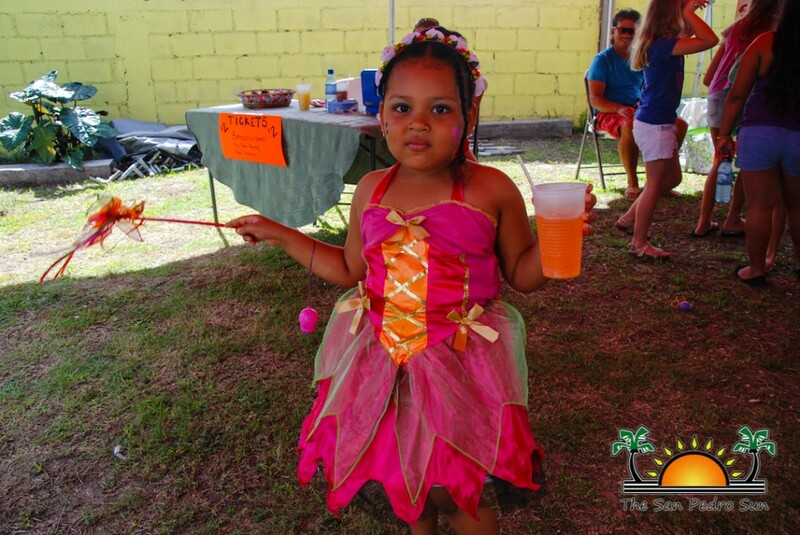 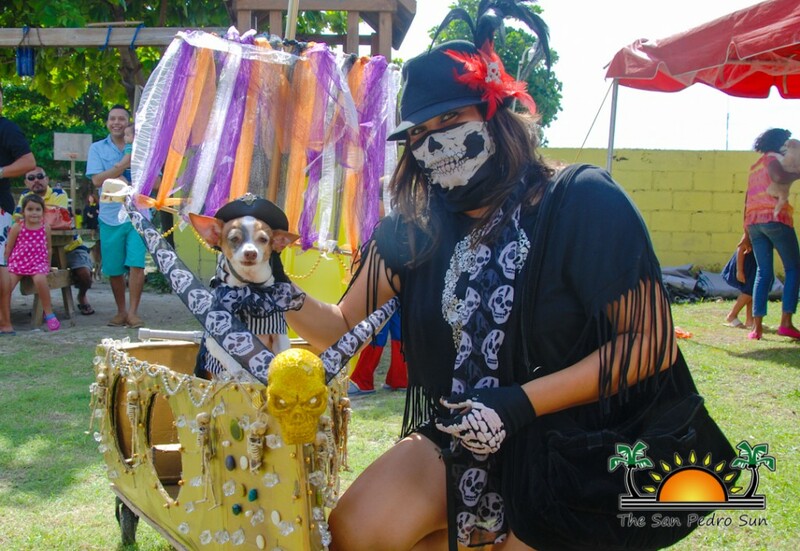 Home » Community and Society » Pets & Animals » Paws Up for Saga’s Halloween Spooktacular Party! 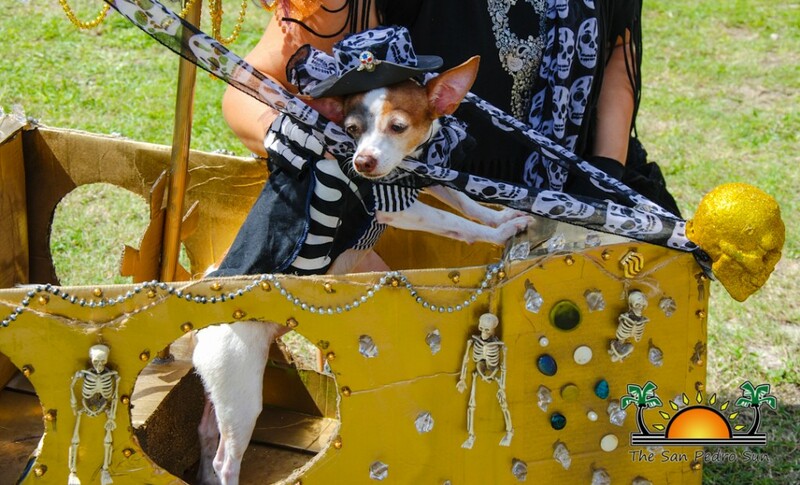 It was a festival of ghosts, monsters and adorable pups at the Halloween Spooktacular Party hosted by Saga Humane Society. 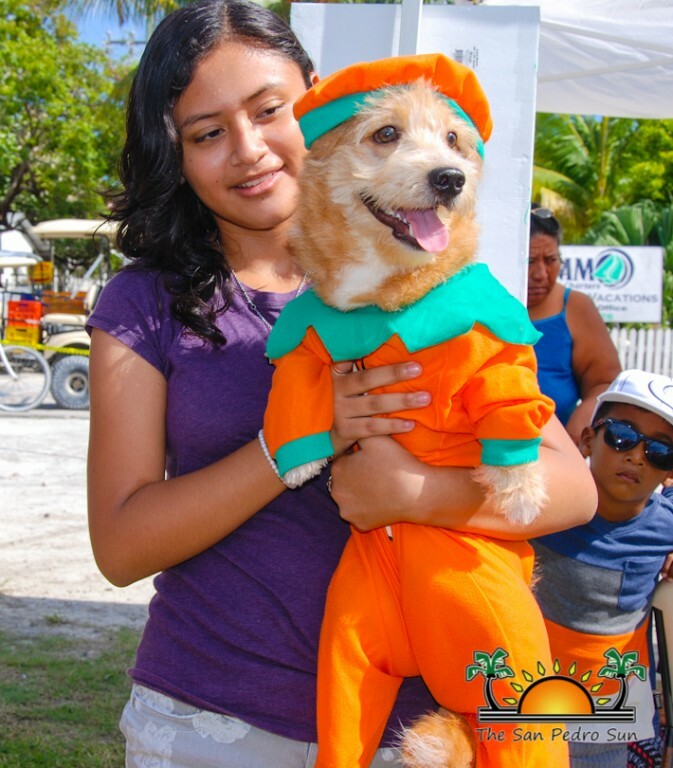 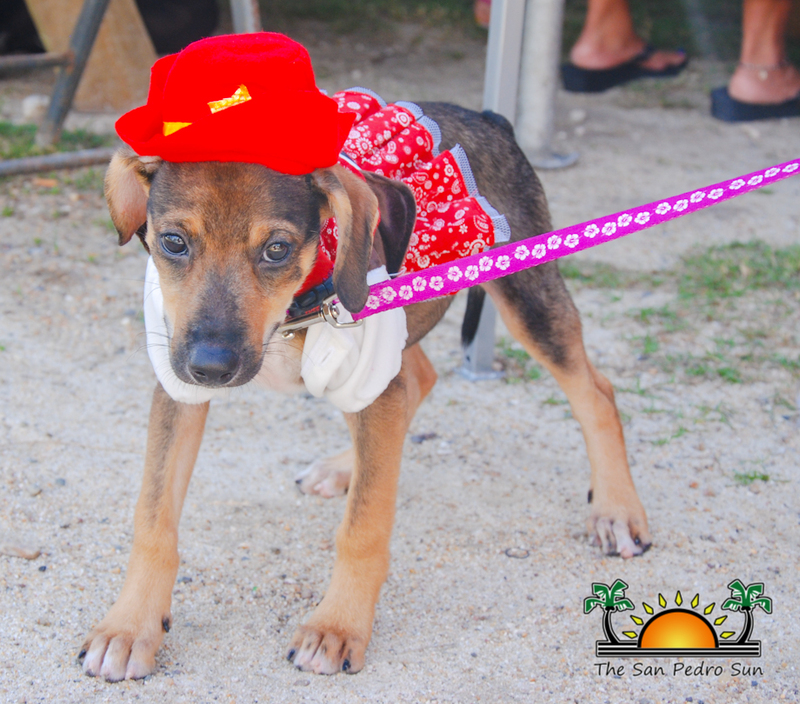 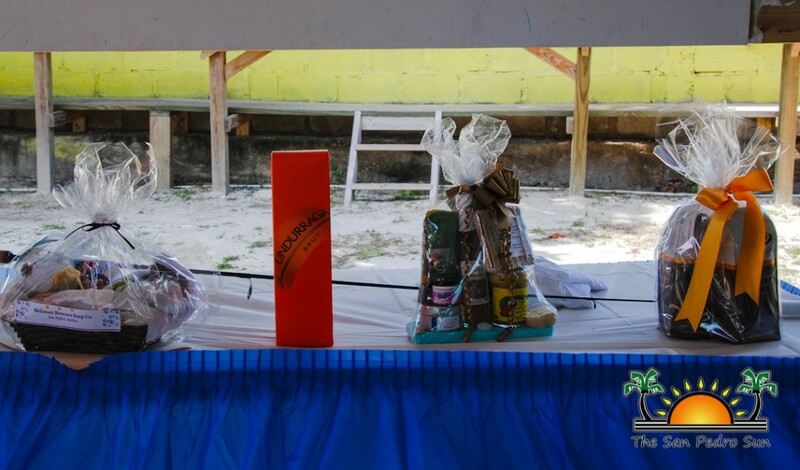 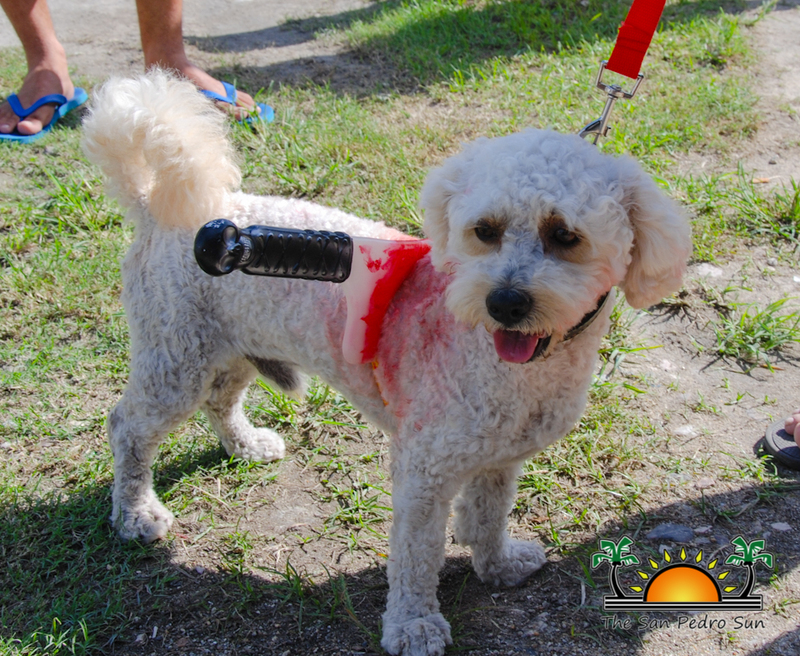 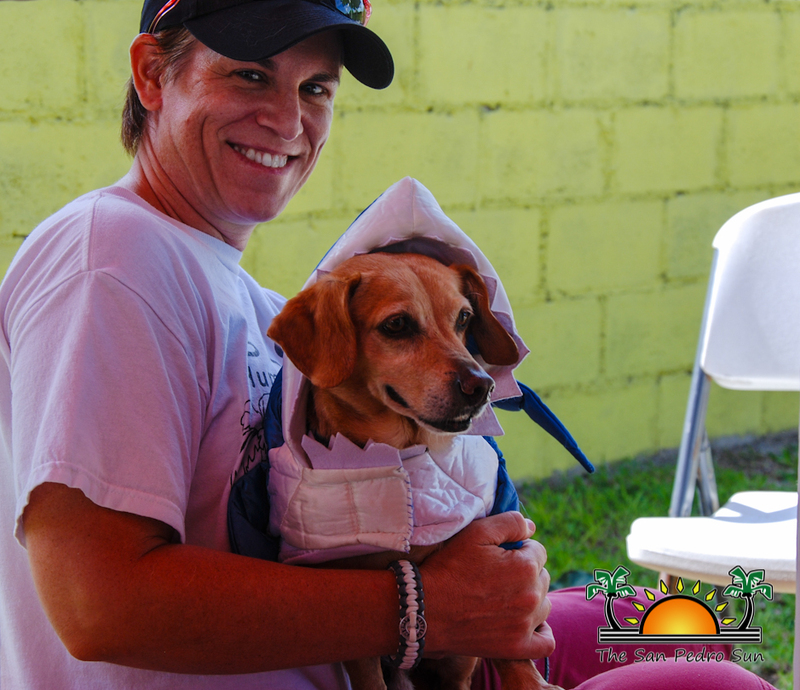 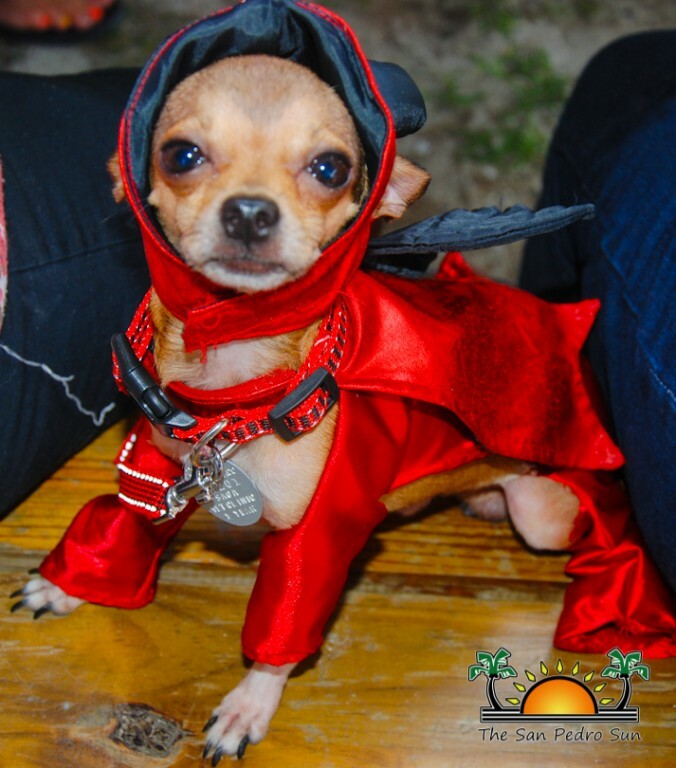 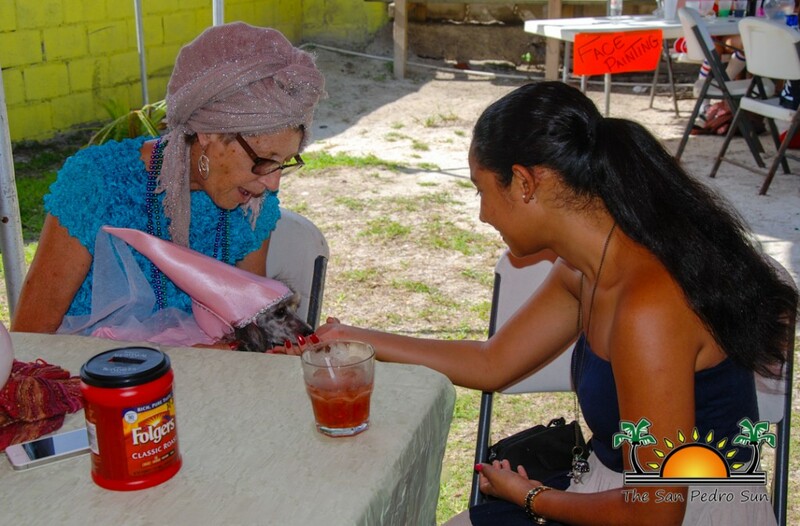 The 11th annual event was hosted at Carlo and Ernie's Runaway Bar on Sunday, October 26th and saw pet lovers and pets alike come out in their most creative costumes. 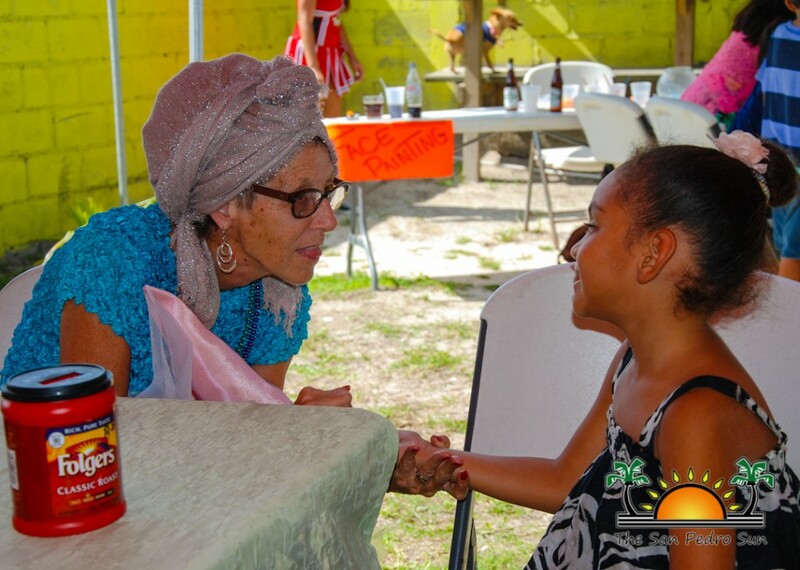 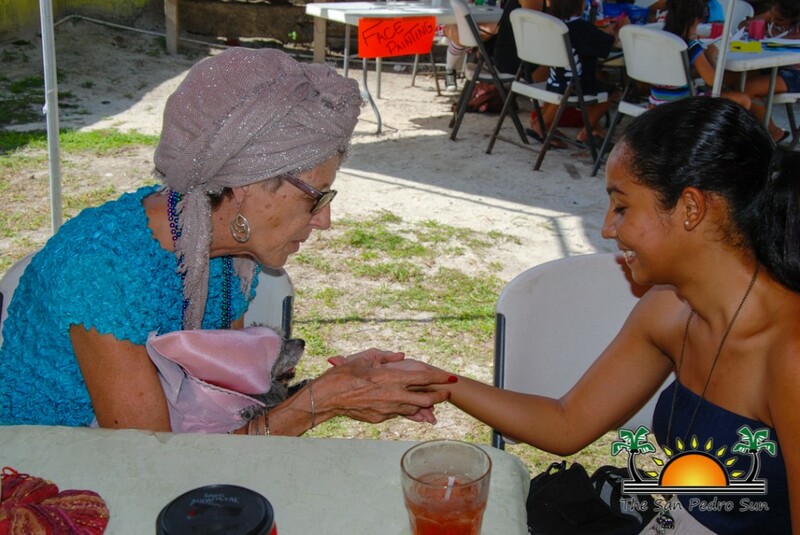 Patrons enjoyed fabulous raffles, silent auctions, great food and drink, smooch the pooch booth, and even gotten their hands read by a psychic dog. 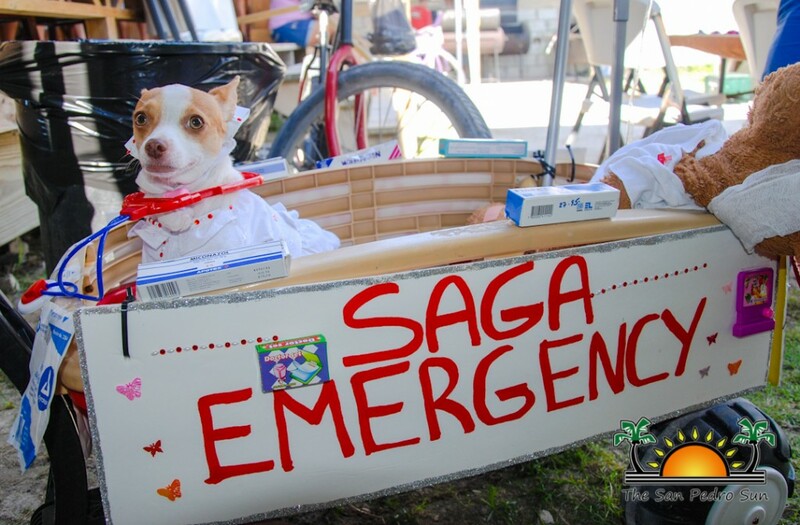 All proceed made from the event went towards Saga. 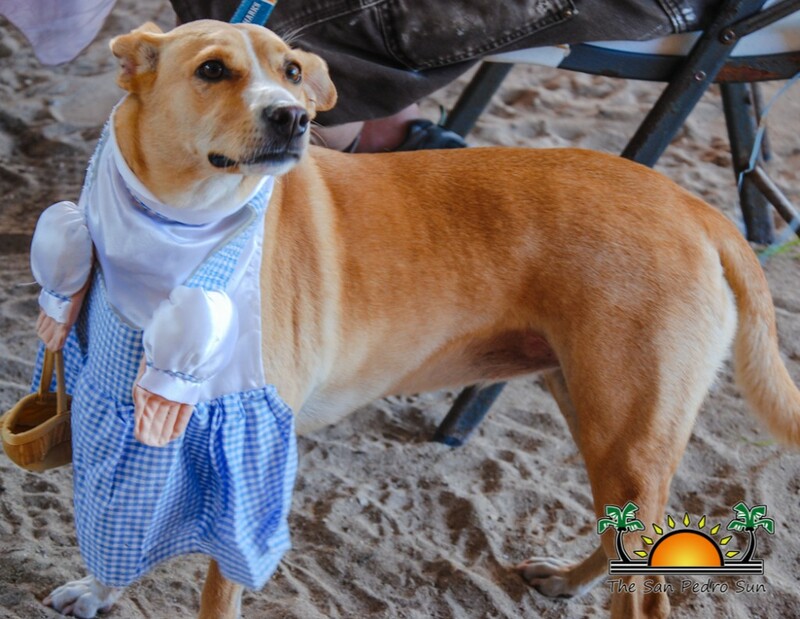 Of course the highlight of the day was the pet costume contest. 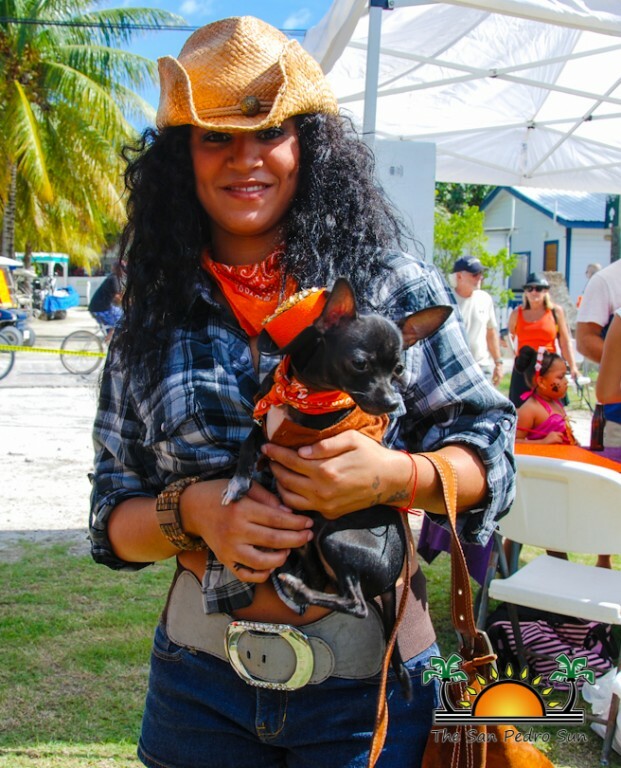 Tasked with making the hard decisions of the day was Miss San Pedro 2014/205 Michelle Nunez and island telenovela star Josh Nunez. Pet owners creatively dressed their furry friends and even had props to compliment their costumes. 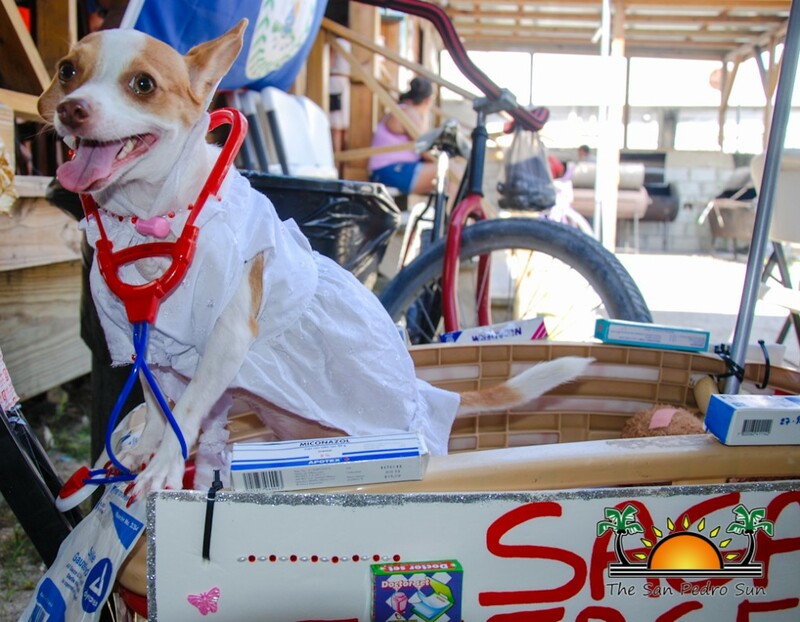 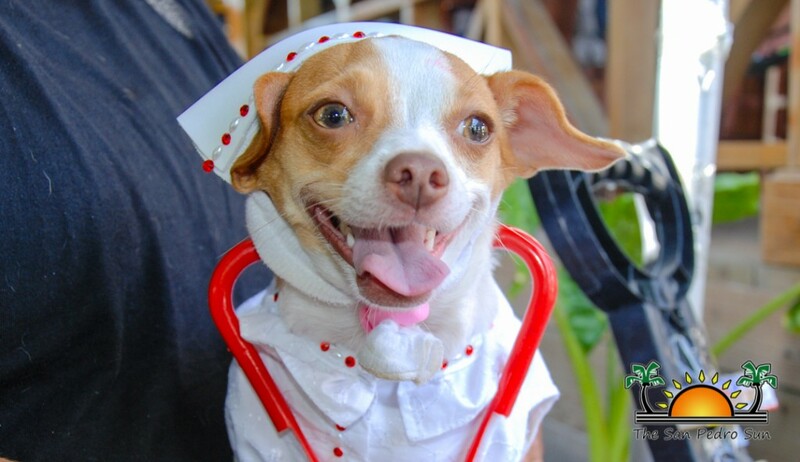 From princesses to skeletons and even a nurse, each doggie flossed their costume with pride. 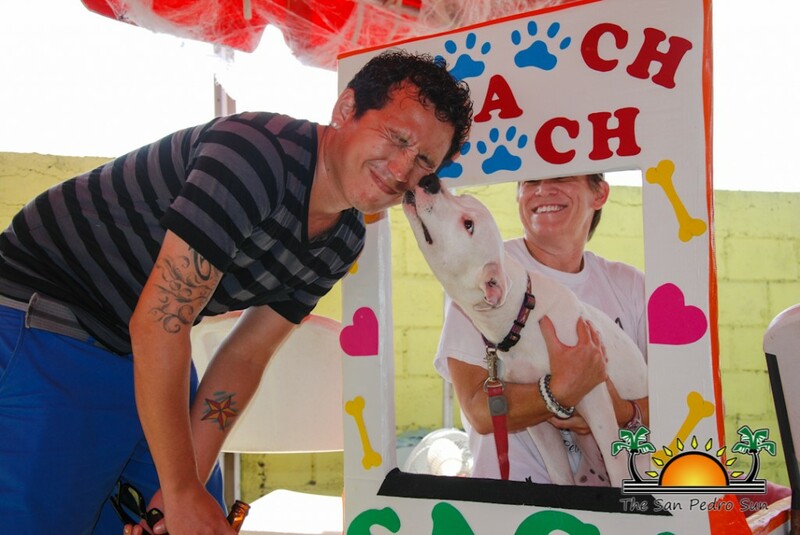 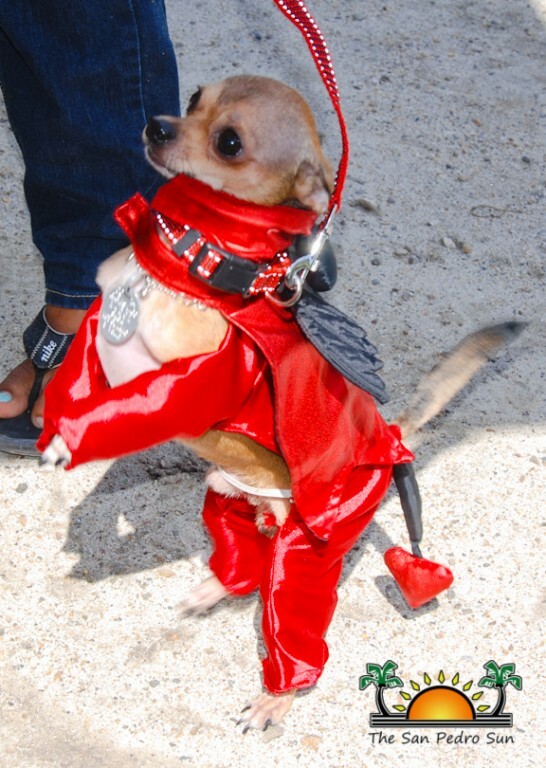 Prizes were awarded for the best kisser, best owner/pet lookalike, best trick, best costume, cutest and scariest. 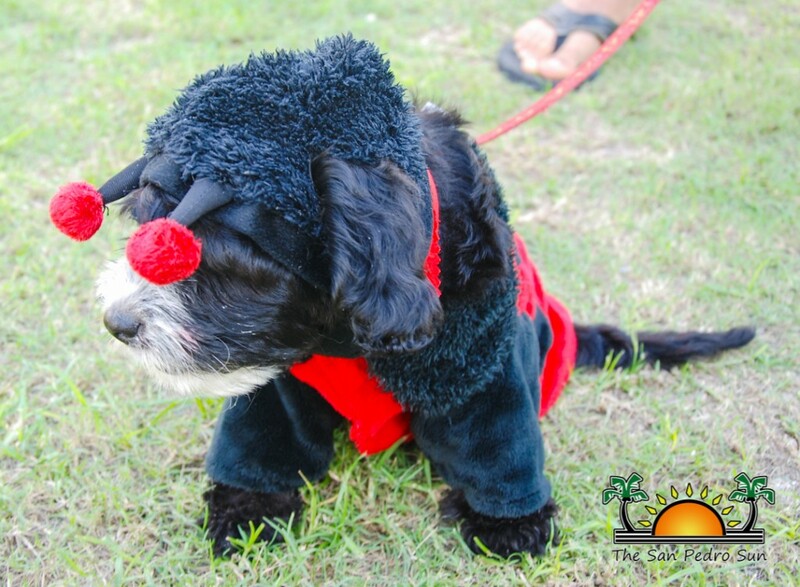 Big thanks goes out to sponsors and attendees on making the Halloween Spooktacular a great success. 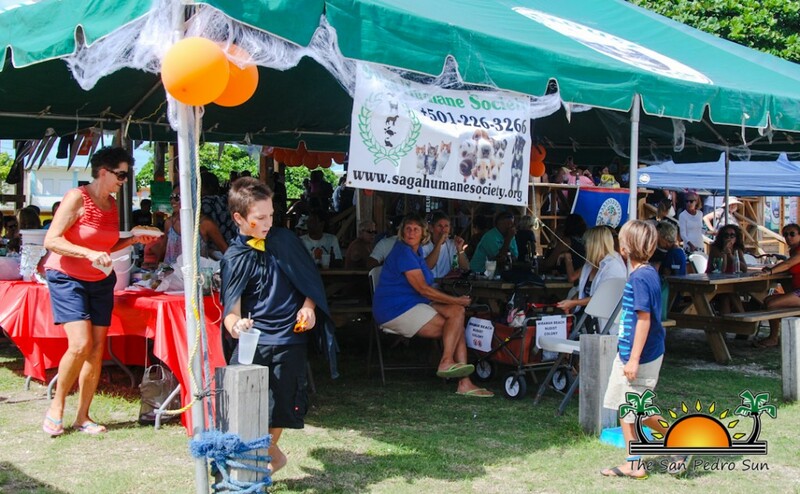 And kudos to Saga Humane Society on a great party. 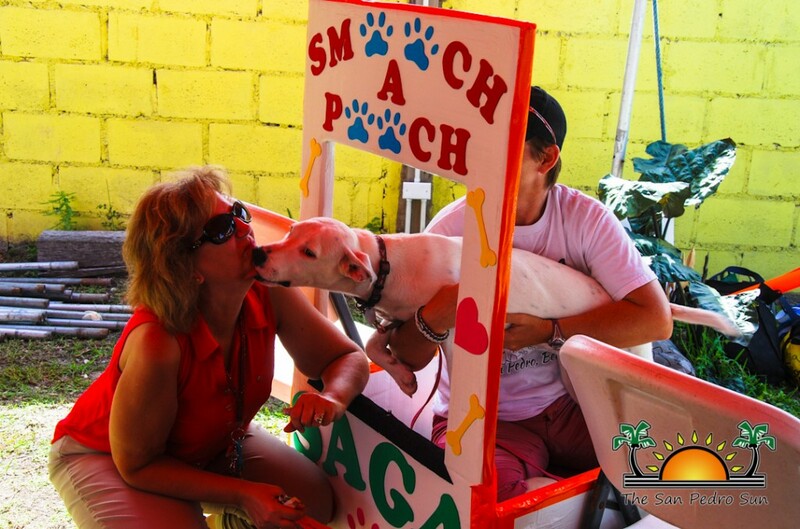 To learn more about Saga and their work in San Pedro visit their website at sagahumanesociety.org, visit them on Black Coral Street or call at 226-3266.